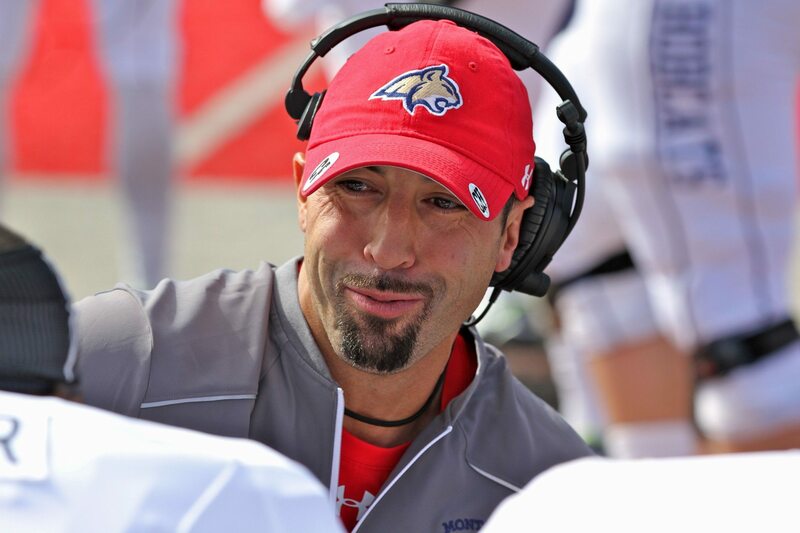 BOZEMAN — For the better part of two decades, Kane Ioane was peerless in his ambassadorship of the Bobcat brand. Sonny Holland has long represented the title “the Greatest Bobcat of all time” because of his reputation as a Grizzly slayer and his national championship rings won as both a player (1956) and a head coach (1976). But Holland calls Ioane the greatest Bobcat he’s ever seen. 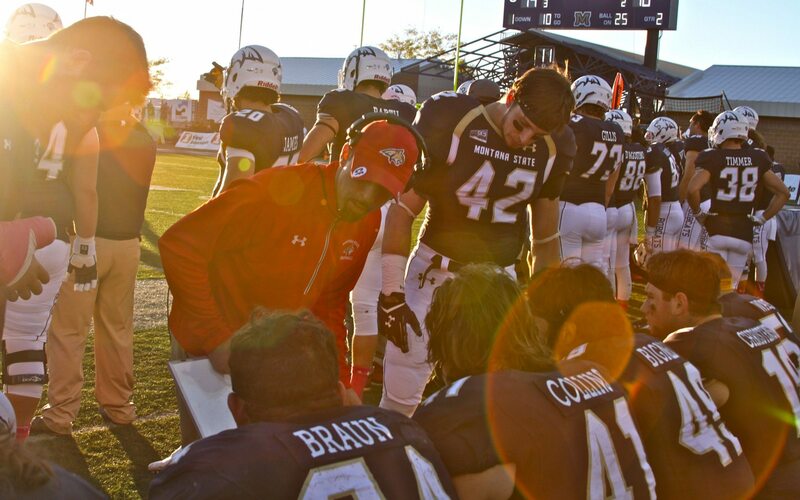 From four All-American seasons as one of most productive safeties in the history of the Big Sky Conference to serving as a graduate assistant under head coach Mike Kramer and defensive coordinator Pete Kwiatkowski to becoming a full-time assistant and eventually defensive coordinator under former head coach Rob Ash, Ioane was a pillar of the MSU program and Bozeman community from 2000 until 2016. For the past two seasons, Ioane has navigated a sort of football master’s degree program at the University of Washington, serving as an analyst on Chris Petersen’s staff underneath Kwiatkowski for the Rose Bowl champion Huskies. 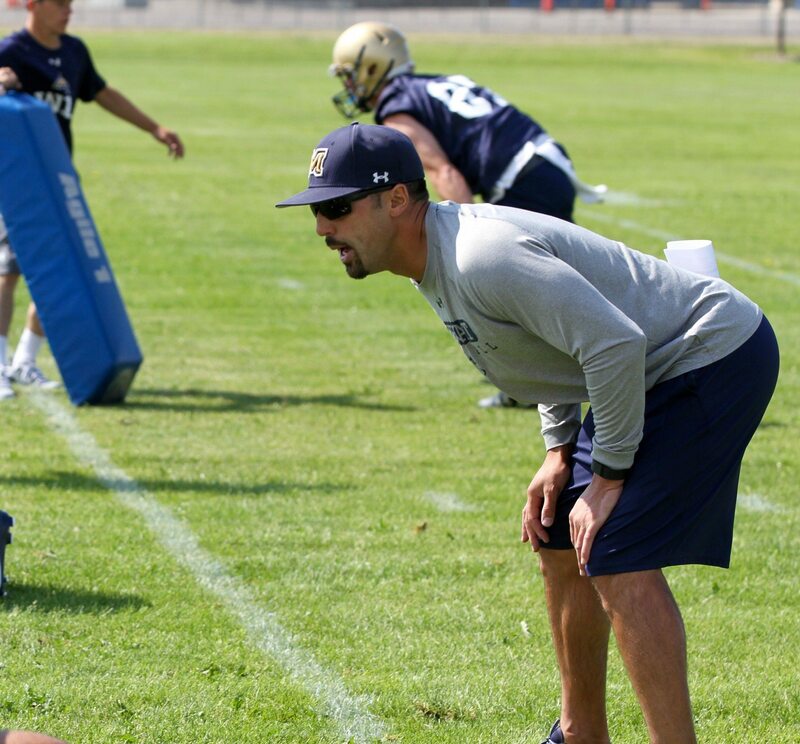 In January, Ioane returned to his alma mater as the defensive coordinator on fourth-year head coach Jeff Choate’s staff. Ioane left Bozeman as Mr. Bobcat. Now that he’s back, Choate has been quick to rib him about his acclimation to a program he’s played such a pivotal role in building. 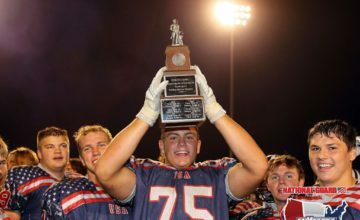 When Choate took over, one of his most newsworthy hires came when he landed Ty Gregorak from rival Montana as his defensive coordinator. Choate retained three assistants — Ioane, defensive line coach Bo Beck and running backs coach Michael Pitre — on his initial staff. Choate instantly noticed several things about Ioane. 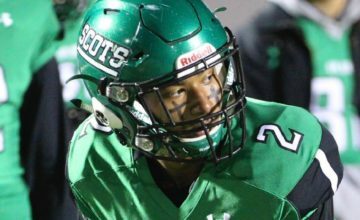 First, he noticed Ioane’s Bobcat pedigree and intense pride in the program. He also noticed Ioane’s respectful nature and desire help Gregorak acclimate into a program Ioane had come to define. “Kane is a very respectful guy,” Choate said in an interview on March 25. “He was going to do everything he could to support Ty and try to build on the vision we had for this program and this defense. After spending six seasons on Petersen’s staff at Boise State and the first two of Petersen’s now highly successful tenure on Montlake, Choate had a first-hand view of what life in the Power Five was really like. In his analyst role, Ioane did not coach players. Instead, he dissected schemes and strategies, honing his Xs and Os knowledge in the defensive scheme Kwiatkowski, MSU’s defensive coordinator under Kramer from 2000 until 2005. It’s the same scheme Choate has been implementing at Montana State since taking over before the 2016 season. What Ioane became immersed in while living in Seattle similar to what he encountered when he returned to Bozeman. When Choate first took over, Gregorak was coordinating a defense that was not his expertise. Choate relied heavily on defensive backs coach Gerald Alexander, a former second-round NFL Draft pick who was an All-American player in the system at Boise State, along with defensive line coach Byron Hout, an all-conference linebacker in the system for the Broncos. Ioane has long held the reputation as a top-notch developer of talent. 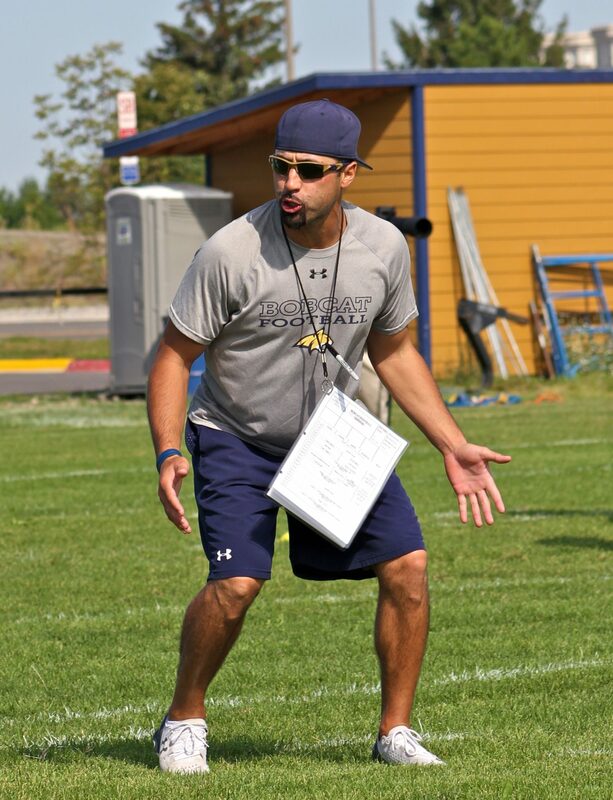 He helped linebackers like Bobby Daly, MSU’s new linebackers coach, along with Aleksei Grosulak and Mac Bignell go from small town Montana walk-ons to All-Big Sky and All-American players. He also helped players like Jody Owens earn Big Sky Defensive Player of the Year honors and players like Alex Singleton make it to the NFL. Now Ioane has a broadened acumen when it comes to the strategic part of being a defensive coordinator, a role he filled only partially for one season under Ash. 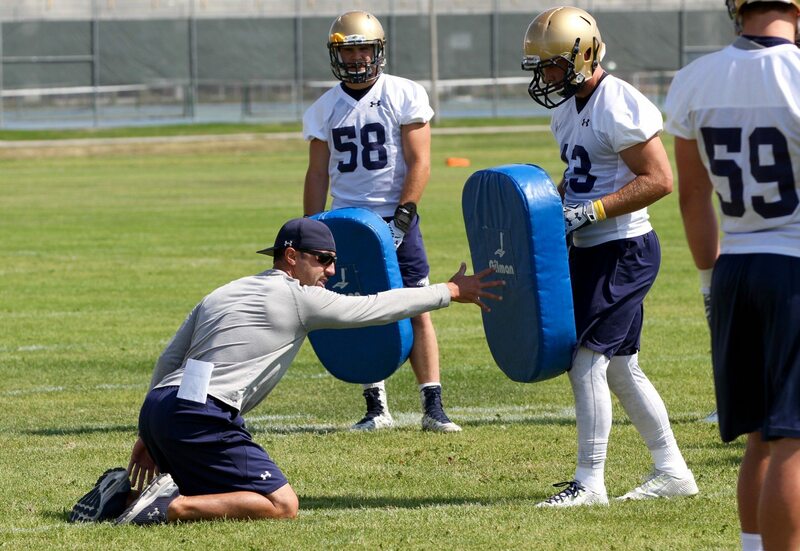 In 2015, longtime Montana State defensive coordinator Jamie Marshall had the inside track on a job in the FBS. During the transition, Ash appointed Ioane as his new defensive coordinator. But Marshall ended up not getting hired, meaning the Bobcats spent that largely disappointing campaign — ultimately the last of Ash’s otherwise successful nine-year tenure — splitting play-calling duties. The Bobcats averaged nearly 42 points and more than 525 yards of total offense per game. 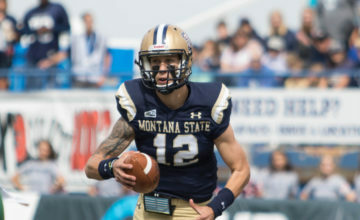 But Montana State gave up chunk plays and explosive touchdowns at a startling rate, stumbling to a 5-6 finish, the program’s first losing record since Ioane’s junior year in 2002. Ioane’s two-year experience at UW served as a sort of capstone for his already impressive coaching career for someone yet to turn 40 years old. Choate has also referenced the two years spent in the Emerald City by Ioane as “a finishing school.” Ioane returns to the place he considers home a changed man in the eyes of the man who sent him to Seattle and welcomed him back to Southwest Montana. “It’s night and day, man,” Choate said of Ioane’s personal growth. “From a personal standpoint, he left here as a single guy and he came back as a married guy with a kid. Nothing is going to change you more than taking on that responsibility as a husband and father. It gives you a different perspective.